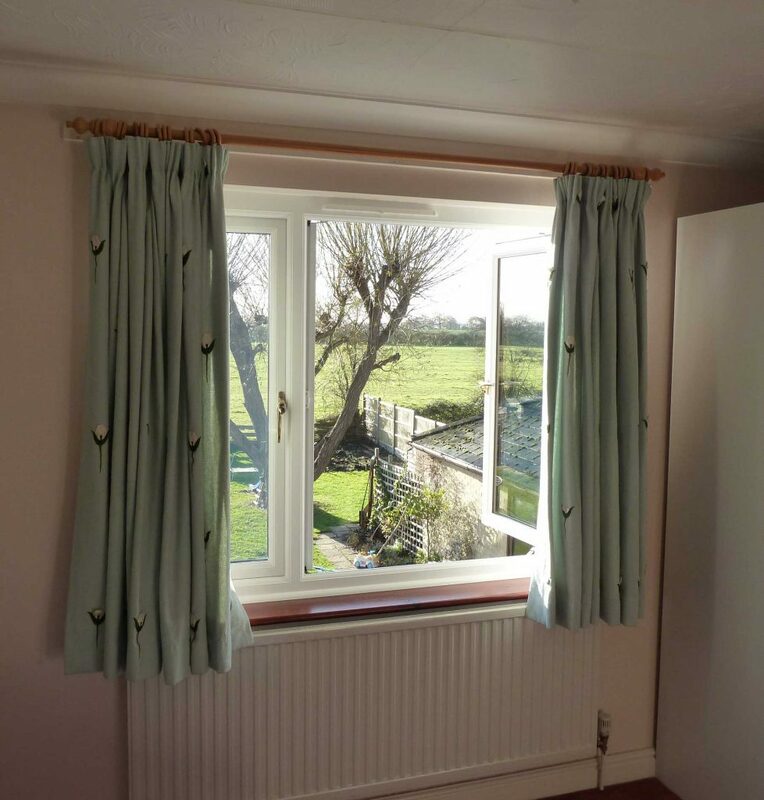 uPVC casement windows are the most popular window style in Bridgwater, Somerset and the West Country. 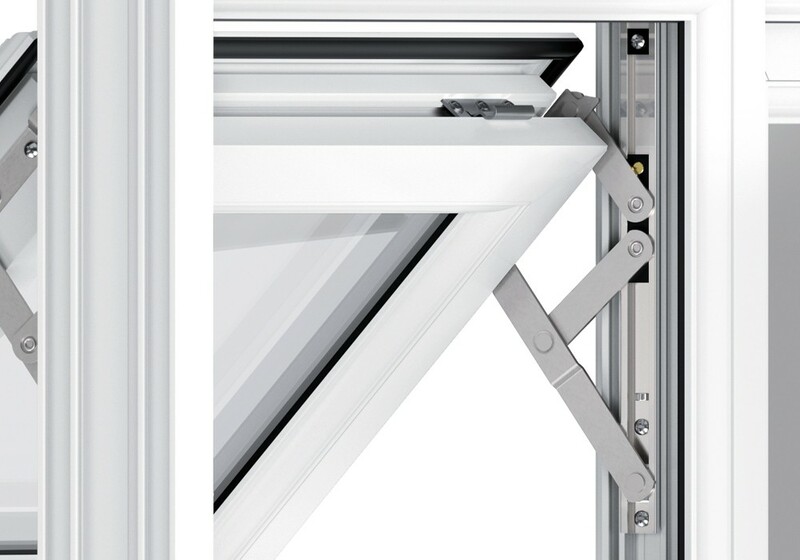 These are simple-to-operate hinged windows that swing inwards or outwards to open. This simple design is what has contributed to their popularity throughout the ages. The simple uPVC casement windows also lend themselves beautifully to composite styles. They can be used in pairs to make chic French casement windows. These windows can also be used to create multi-faceted Bay and Bow windows. No matter how they are used, these windows give superb security and unmatched thermal performance. 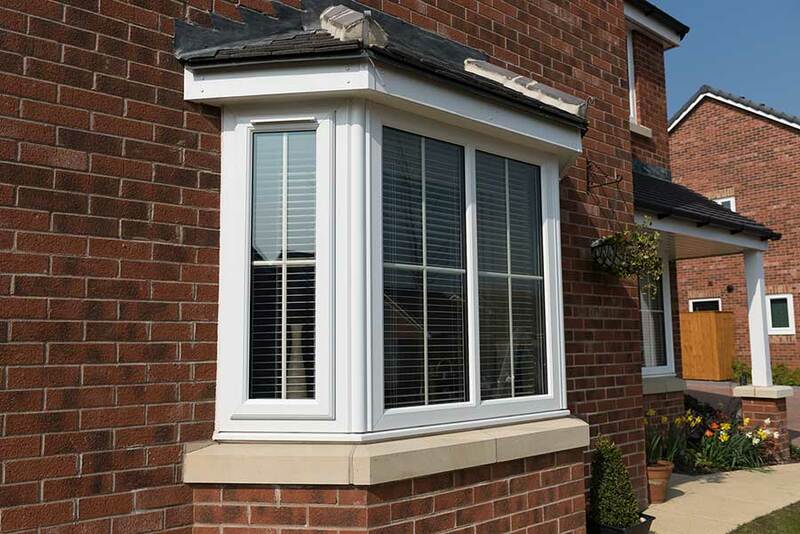 We offer uPVC casement windows with a set of great features to trade customers and homeowners. As a result, you can offer your clients more. In fact, we give you such exceptional prices that this translates into a good-value deal for your client as well as you. 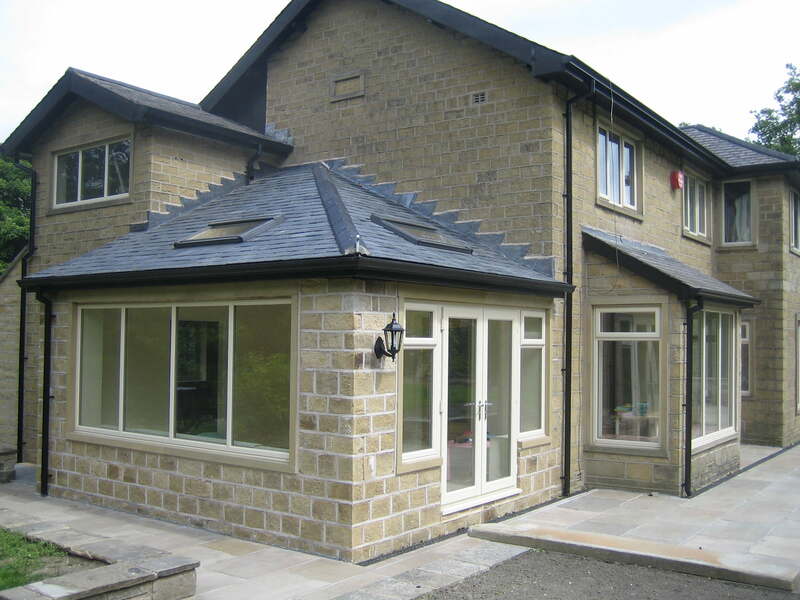 Working with a market leading manufacturer, Liniar started developing their uPVC profile from the ground up in 2007. As a result, their profiles offer the most innovative technology and features on the market. Our Liniar casement windows offer fantastic thermal performance and security. These windows offer a unique 6-chambered profile for better heat retention, getting up to an A+ rating. They come with the option of 28mm double, or 36mm triple, glazing for U-values as low as 0.8 W/m2k. 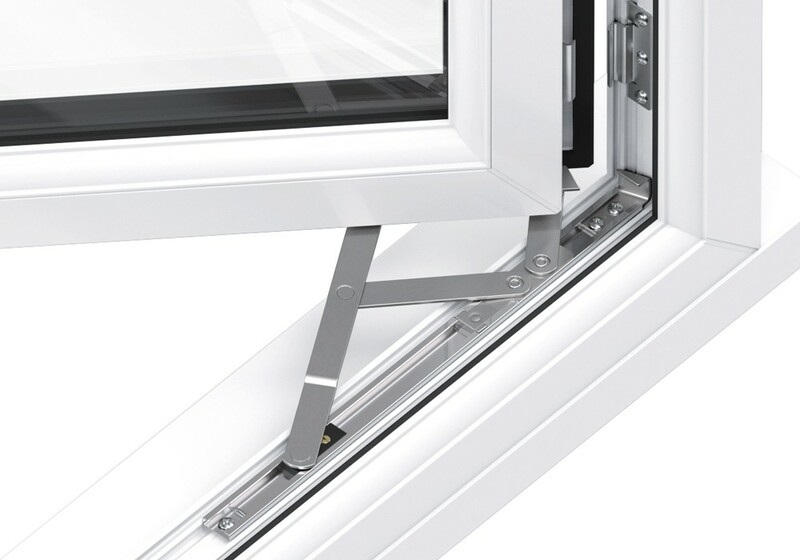 Liniar does not supply uPVC windows directly. Instead, they rely on a network of window fabricators they carefully select. In this manner, they are able to provide uPVC casement windows with features that are tailored to the customer’s needs. We at Southgate Windows offer fast turnover times to our customers. Our uPVC casement windows are available in sculptured or chamfered 70mm profiles, with the choice of internal or external beading. The sculptured profile offers smoothly rounded edges for an ornate look. The chamfered profile is a cleaner look with bevelled edges for a modern look. You can select the design and type of glass for these uPVC casement windows as well. uPVC casement windows offer the strength and durability of uPVC. This material is known to last for up to 35 years. As a result, these windows prove to be long-lasting. Additionally, the material is 100% lead-free and recyclable. In fact, they can easily be recycled up to 10 times. This makes our uPVC casement windows the most sustainable option for trade customers and homeowners. The uPVC casement windows we offer come fitted with high-quality locking systems as a standard. They have passed the PAS 24:2012 Enhanced Security Performance, giving a high level of protection. These windows also have the Secured by Design accreditation awarded by the Association of Chief Police Officers. This is only awarded to fittings that offer the highest security options. The security features aren’t just limited to protection from external threats. These uPVC casement windows also offer child restrictors that limit the opening of the windows. These give additional safety to households with little children. Unlike the uPVC windows in the past, our uPVC casement windows are not chunky or bulky. These slimline windows give you sleek frames and large glazed areas. 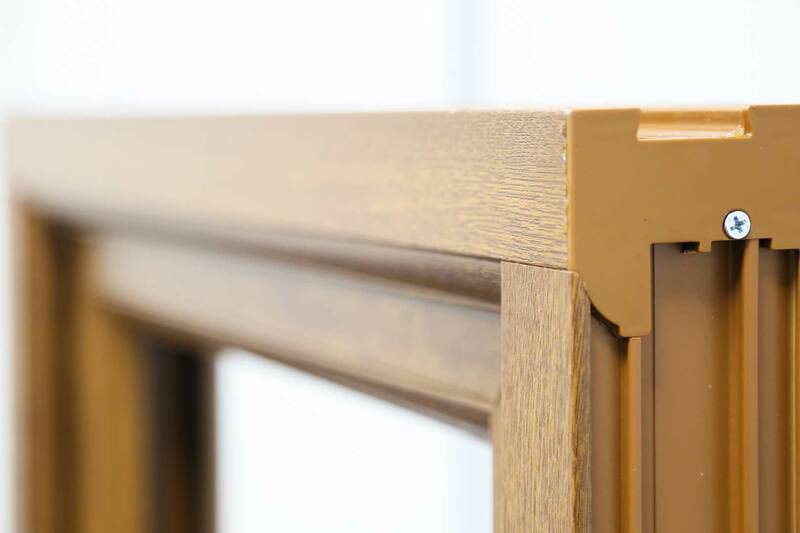 In fact, with the option of woodgrain finishes, they can even mimic the look of authentic timber windows, with none of the hassles associated with them. In addition to the selection of window handle styles and finishes, we also offer mock sash horns to make the windows seem like traditional sliding sash windows. They can also be fitted with Georgian bars or astragal bars as a style feature. Other optional design features include top or side hung, arched top, and even a French window configuration as a safety feature. 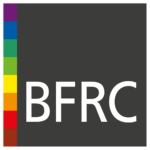 We offer an extensive selection of colours for our uPVC casement windows. This allows you to tailor them to your client’s or your own needs. These colours are durable and are created with a factory-fitted foil. As a result, they are not likely to peel or scratch. Due to this, they are remarkably easy to maintain. The wonderful features and advantages that our uPVC casement windows give you are supplemented by our quick turnaround time. As a result, you are able to supply these windows to your customer sooner. We offer our uPVC casement windows in a selection of colours, ranging from the standard ones to brighter, less conventional ones. As a result, you can get them in ‘Black’ or ‘White’ as well as ‘Dark Red’, ‘Chartwell Green’, and ‘Burgundy’. We also offer a variety woodgrain finishes with our uPVC profiles. This means that these uPVC casement windows can easily replicate the likes of ‘Rosewood’ or ‘White Oak’ windows. You can recreate a classic and elegant style, but without risking the quality and durability. Our uPVC woodgrain foil windows are more likely to retain their appearance for many years. Ask a member of our team about the colours available today. As a material, uPVC is not susceptible to rotting or decaying. It does not warp, crack, shrink, or buckle when exposed to sunlight, rain, or cold. Unlike iron, it does not rust. As a result, our uPVC casement windows do not need to be protected or require any periodic surface treatment to remain structurally pristine and intact. Besides, they also provide complete weather protection to their home as well. 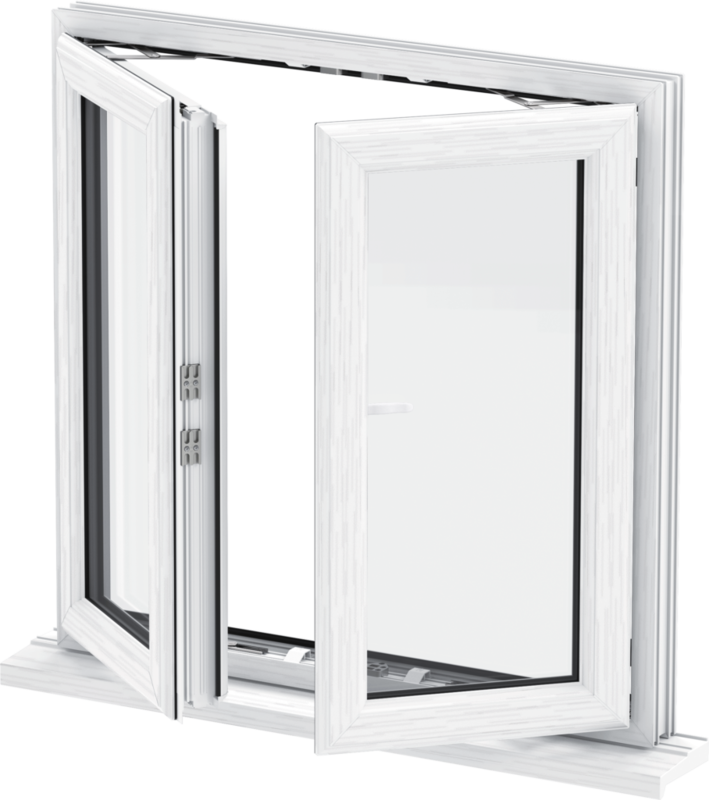 We offer uPVC casement windows with bubble gaskets, which is a patented Liniar technology. These are welded to the frame and go all around it. They provide an unbroken seal that blocks out rain, draughts, and noise. As a result, they help keep the property warm and dry as well as quiet. 28mm double or 36mm triple glazing. 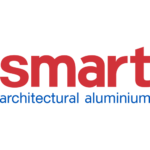 A standard 4-chambered profile, or a high-efficiency 6-chambered EnergyPlus profile for excellent thermal retention. We offer a range of colour options so that our uPVC casement windows are able to satisfy even your fussiest client, giving them beautiful colour and woodgrain foils. 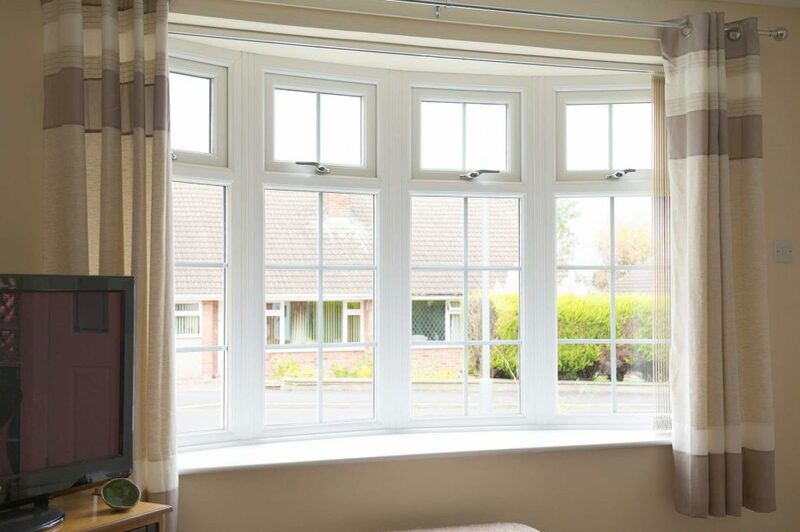 We offer highly competitive trade Liniar uPVC casement window prices, giving you a better profit margin and a cost-effective installation to your clients. uPVC casement windows are durable and easily resist wear and tear for longer, making them a cost-effective choice. We offer quick delivery times so that you are able to deliver and install our uPVC casement windows for your client quickly, and with minimal fuss. Our casement windows have high-security locking mechanisms in addition to having passed PAS 24:2012 performance standards for complete protection. Our uPVC casement windows offer greater customisation options than just colours, finishes, sizes, and configuration. These windows are extremely easy to use as composite windows. As a result, you can use more than one to create different window styles. The most popular styles that use casement windows in this manner are the French casement windows and Bow & Bay windows. French casement windows are an enhanced style of uPVC casement windows. They have their hinges on opposite sides while their opening edges meet at the centre when closed. These hinges swing all the way back giving complete control over ventilation. Our French uPVC casement windows have a ‘flying mullion’ instead of a central pillar. As a result, these windows allow a wide aperture that is perfect as a fire-escape. 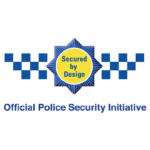 They also offer a PAS 24:2012 compliant security performance, for a more secure home. However, these beautiful windows aren’t just a utility fitting. In fact, our uPVC French casement windows are quite stylish and can give any property a distinct European flair. Bow and Bay windows are a very popular style of windows as they also double up as a design feature. These vast windows are made up of a central panel flanked by 2 or more secondary panels arranged at an angle. The result is a projecting curved shape that makes the room look bigger and lets in a large amount of sunlight. These windows create a sense of being outdoors without leaving your property because they project outwards. This projection also allows them to let in more light. As a result, the room appears brighter which helps in creating a sense of space for your double glazing customers. Additionally, this protruding feature in the room is easily converted to a cosy nook for reading, or sitting and enjoying the garden. uPVC casement windows are the easiest windows to manufacture as well as install. They have a square frame fitted into the aperture and the windows attached with simple hinges. Additionally, lightweight uPVC windows need fewer people to handle them during the installation. However, we make it even easier for you. First, we ensure that your uPVC casement windows are delivered with you, the installer, in mind. We make it easy for you to fit these windows. 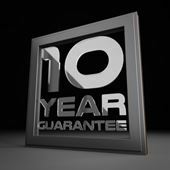 Secondly, we offer an amazingly speedy turnaround time, so you get the windows soon after you place the order. As a result, you get enough time to install them properly yet efficiently, and your client does not have to wait too long for his windows. Our uPVC casement windows offer amazing customisation options. Not only can your clients choose the colours, finishes, and sizes, they can also create composite window styles. 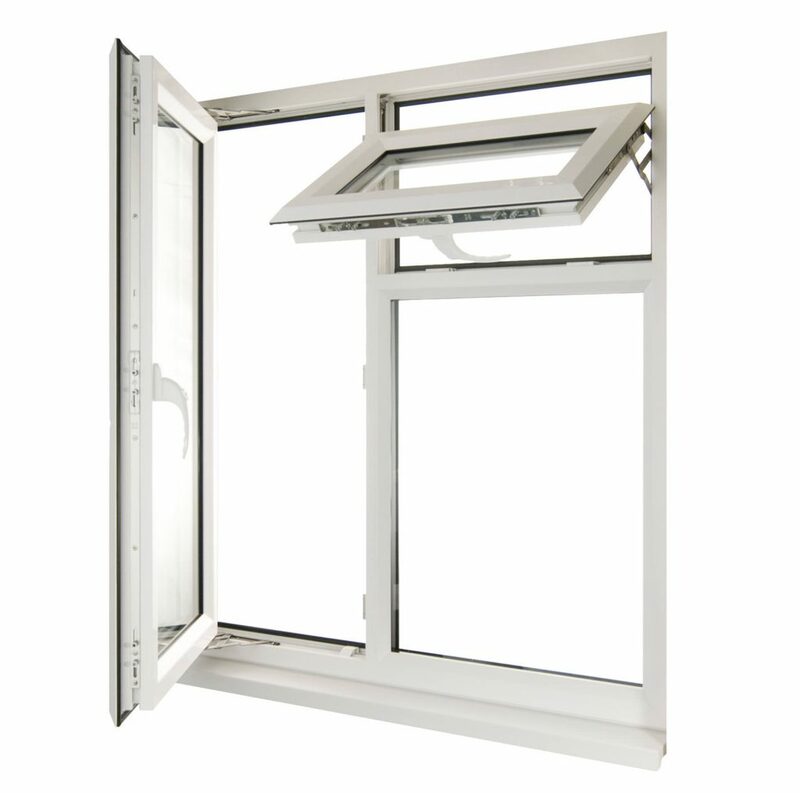 Get free quotes for your uPVC casement window needs. Contact us today with your requirements and we shall give you a highly cost-effective, tailored quote. Our uPVC casement windows are crafted for contemporary performance encased in a stunning looking body. These windows give exceptional security as well as thermal performance. 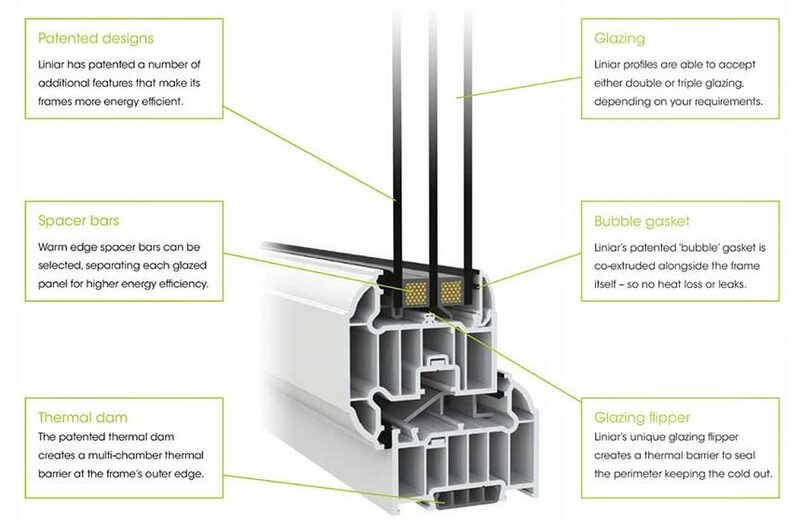 We give you uPVC casement windows that come with Liniar’s patented bubble gaskets. These effectively seal the windows against any draughts or rainwater, for a drier, warmer room. The windows give you the strength and durability of uPVC so that you get windows that last you for years. The best part is, they continue to give great performance throughout. Our sleek uPVC casement window frames allow a larger glazed area which not only gives more natural light but also an unobstructed view of the outside. We offer our double glazed window services to trade customers and homeowners alike. If you want to learn more about our attractive uPVC casement window prices, get in touch with us or use our online quote generator. You can enter your specifications and we will provide you with an instant guide price. Our team in Somerset will also be more than happy to answer any questions you have about our Liniar uPVC Casement windows, our prices, installations and turn around times. We at Southgate Windows are happy to supply our uPVC Windows to you anywhere in Bridgwater, Bristol, Somerset, and Devon, as well as Taunton, Glastonbury, Weston Super Mare, Bath, Exeter, and Barnstable.